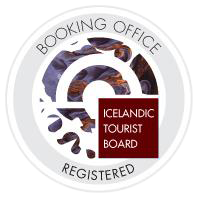 The southern region is probably the most visited region in Iceland, with numerous waterfalls and impressive glaciers that attract thousands of tourists each year. 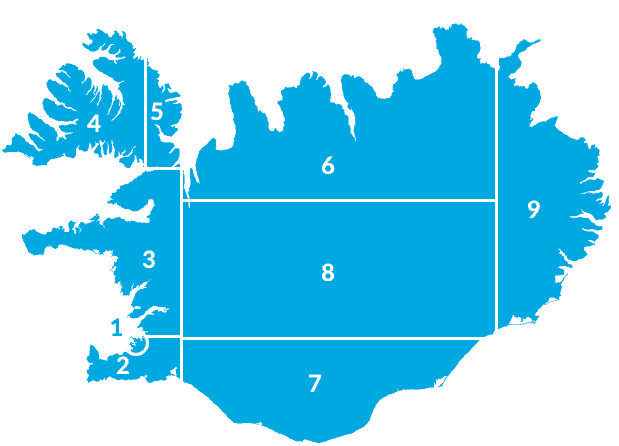 The towns in the southern region are Hveragerdi, Eyrarbakki, Stokkseyri, Thorlakshofn, Selfoss, Hella, Hvolsvollur, Vestmannaeyjar, Vik and Kirkjubaejarklaustur. Selfoss is the largest town in the south. South Iceland Small Battels And Attacks, Murders and Executionsin in early days!